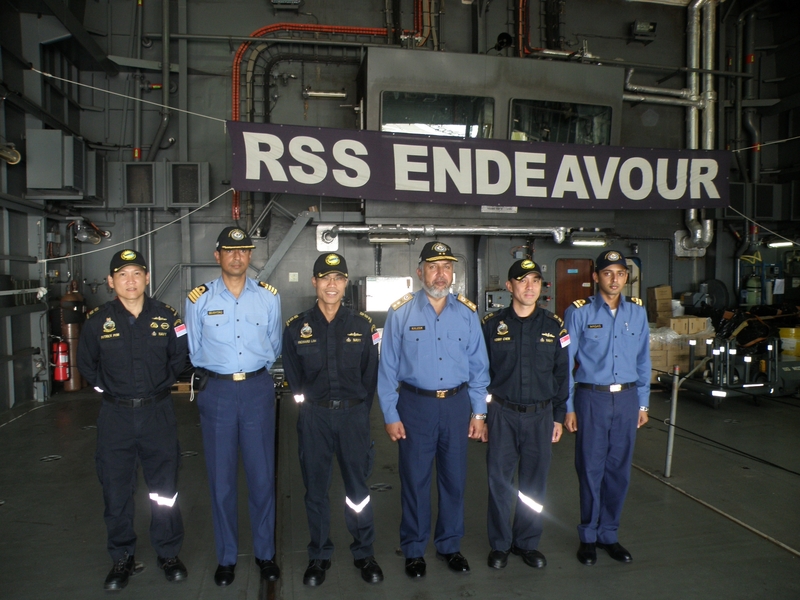 GULF OF OMAN – RSS ENDEAVOUR, a Republic of Singapore warship, recently completed a three-month assignment to Combined Maritime Forces’ (CMF) counter-piracy mission, Combined Task Force (CTF) 151. Since joining CTF 151, ENDEAVOUR has conducted continuous counter-piracy patrols in the Gulf of Aden, and participated directly in multiple disruptions of suspected pirate skiffs and mother ships in the area. ENDEAVOUR and her crew made a significant and valued contribution to the multi-nation coalition throughout her time in the area of operations. 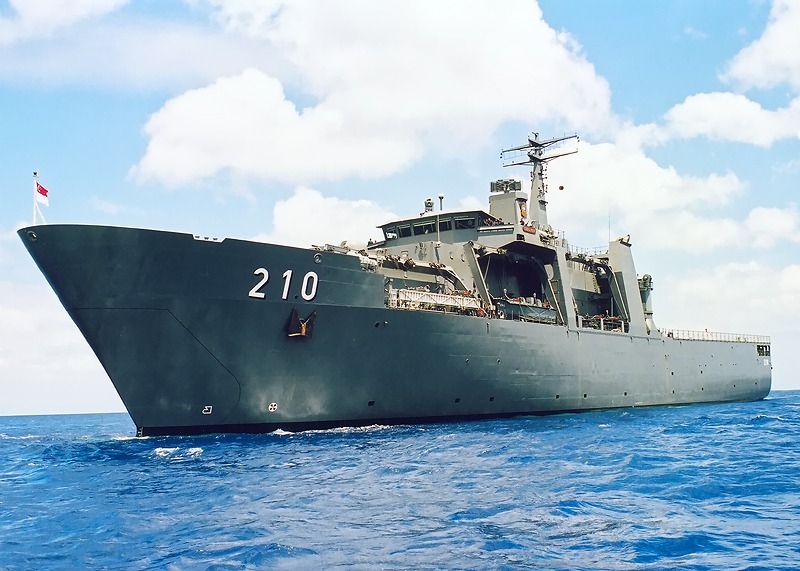 In accordance with United Nations Security Council Resolutions, and in cooperation with non-member forces, CTF 151’s mission is to disrupt piracy and illegal activities at sea and to engage with regional and other partners to build capacity and improve relevant capabilities, in order to protect global maritime commerce and secure freedom of navigation. CTF-151 is one of three task forces operating under the US-led Combined Maritime Forces (CMF), a 25-nation coalition. CTF 151’s counter-piracy operations focus on the Gulf of Aden, Southern Red Sea, Arabian Sea and Somali Basin, an area encompassing 2.5 million square miles.